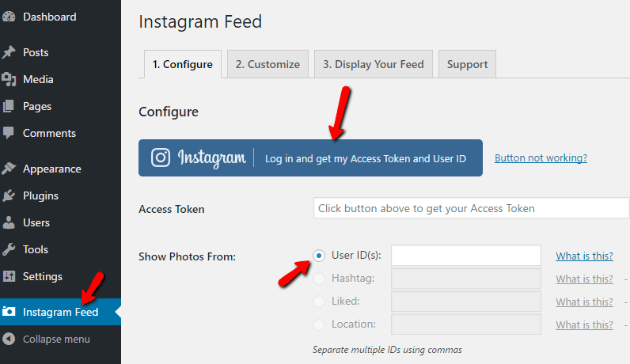 Want to import Instagram photos to WordPress? You spend all that time creating gorgeous Instagram shots for your social profile, so why not repurpose your work for your WordPress site as well? Or, maybe you want to import photos from someone else’s account – that’s easy, too! With the plugins I’ll lay out in this post, importing photos from Instagram will only take you a few minutes to set up. 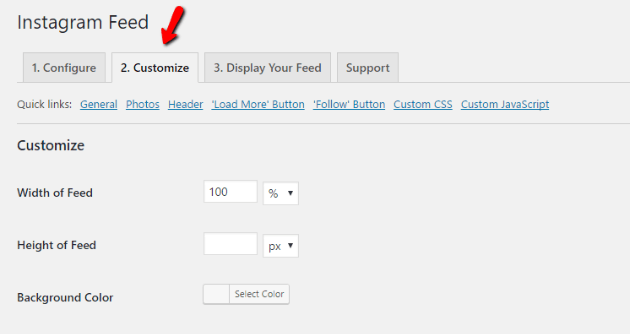 WP RSS Aggregator lets you import any type of RSS feed into your WordPress site. So how does that tie in with Instagram pictures? Well, it’s actually super simple to create an RSS feed for any public Instagram account’s content. If you’re interested in using this method, head on over to WP RSS Aggregator to get started. 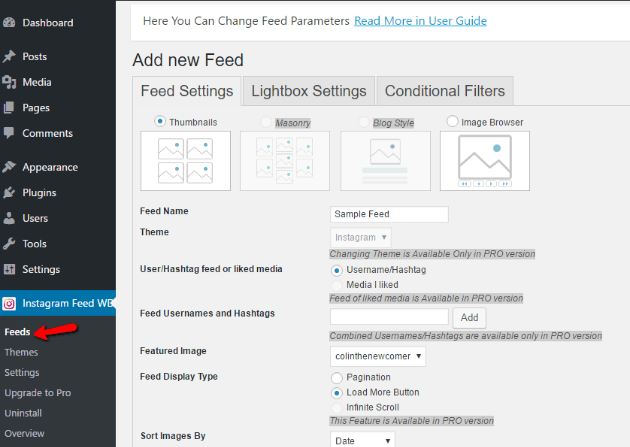 Instagram Feed is a popular free plugin that lets you import your Instagram photos as a gallery on your WordPress site. 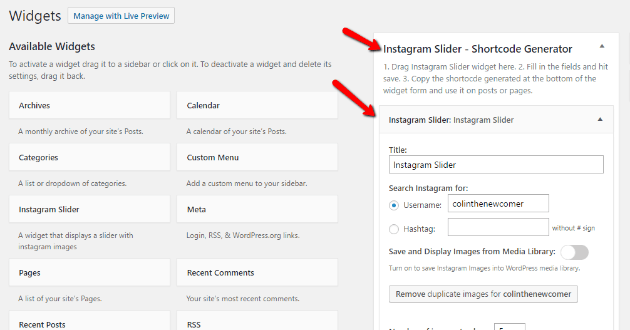 Unlike with WP RSS Aggregator, you won’t be able to import Instagram photos as individual WordPress posts. But if all you want to do is showcase a simple gallery of Instagram photos, this plugin works just fine. Instagram Feed lets you display photos from any public Instagram account. And you can even display photos from multiple Instagram accounts in a single gallery. In the free version, any Instagram photos will link to the official Instagram site. But if you upgrade to the pro version for $39, you can display your Instagram photos as lightbox galleries or photo carousels. Using Instagram Feed is pretty simple. You first need to install and activate the plugin. Then, you’ll get a new Instagram Feed tab in your sidebar. Ok, this method is not a good idea if you want to import lots of Instagram photos (or if you want to import a constantly updated feed). But if you just want to import a few individual Instagram photos, Instagram actually lets you generate an embed code that you can use in your WordPress posts and pages. Simple! But again, it only works well for individual photos. Like the other Instagram Feed plugin, Instagram Feed WD is another popular plugin that helps you import Instagram photos to WordPress. One unique thing about Instagram Feed WD is that it lets you create Instagram feeds based on hashtags in the free version, whereas the other Instagram Feed plugin locks that feature behind the pro version. If you purchase the pro version of Instagram Feed WD, you’ll gain the ability to use multiple hashtags or user accounts (or both), as well as conditional filters, themes, and more. Instagram Feed WD is similarly easy to use. Once you install and activate it, you’ll get a new Instagram Feed WD tab. Finally, if you just want a quick option to import a slider of your latest Instagram photos, Instagram Slider Widget is a lightweight free option that lets you quickly create a slider of the 12 latest images from any public Instagram user (or the 18 latest images from an Instagram hashtag). And that’s it! Five quick and simple ways to import Instagram photos into your WordPress site. 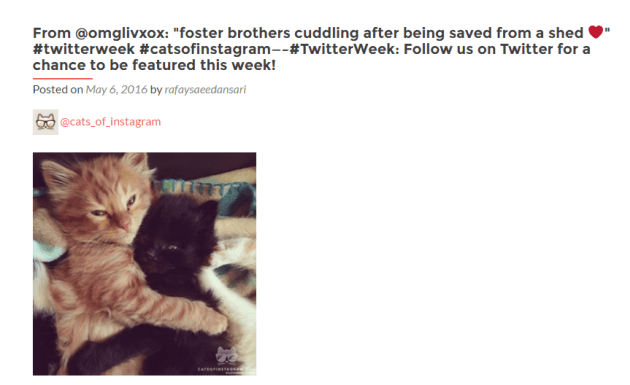 If you want to import your Instagram content as individual posts, WP RSS Aggregator is the best solution. 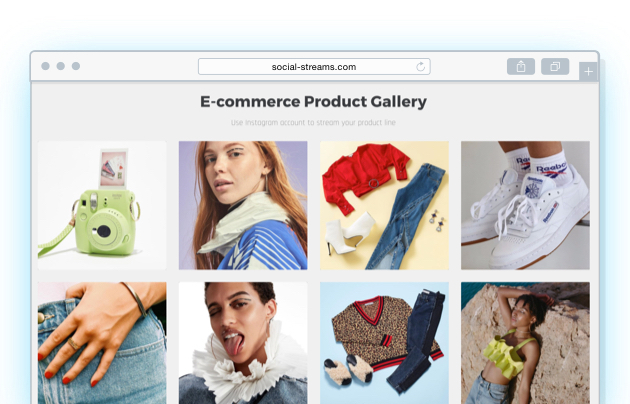 But if you just want to create a simple gallery to showcase Instagram photos in a post, page, or your sidebar, then one of the other plugins can help you out, as well. And finally, if all you want to do is import a single Instagram photo, you’re best off just sticking with Instagram’s built-in embed code. Just don’t try this method for importing your entire Instagram feed! 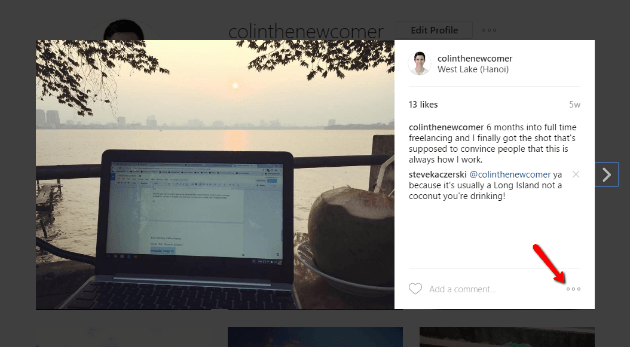 Now over to you – do you have any tips for using Instagram photos with WordPress? Thanks Colin for the tips! 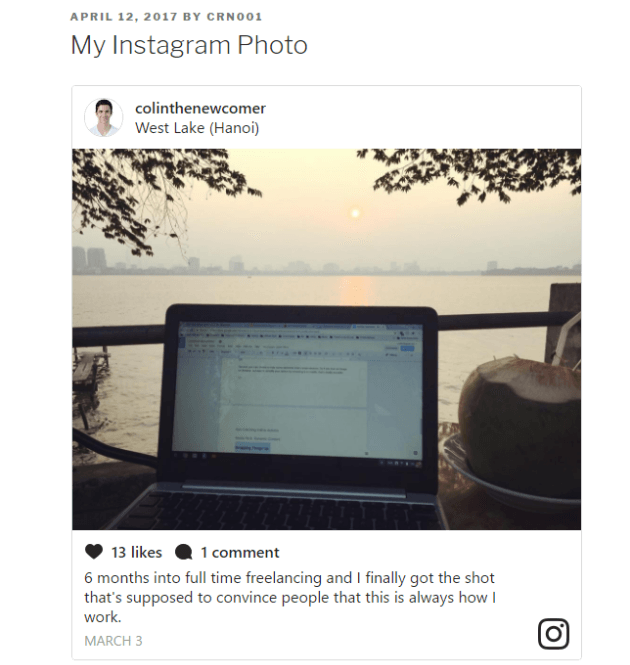 I’ve been trying to figure out how to setup a live feed of Instagram photos on a WordPress website where when they post on their personal Instagram account it automatically displays on their website. I’ll have to try this out. Cheers.